The seeds of a million native trees will be planted in Ecuador thanks to a new range of skincare oils from The Body Shop. 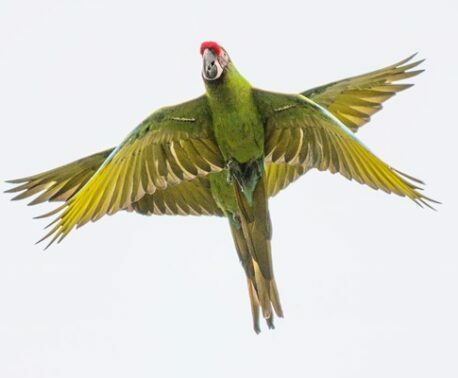 The initiative has been developed in partnership with World Land Trust (WLT) and Fundación Pro-Bosque, one of WLT’s four conservation partners in Ecuador. “The Body Shop is dedicated to help protect the Earth’s varied biodiversity and this project translates words into action,” said Roger Wilson, WLT’s Senior Conservationist, who developed the idea with The Body Shop’s sustainability team. 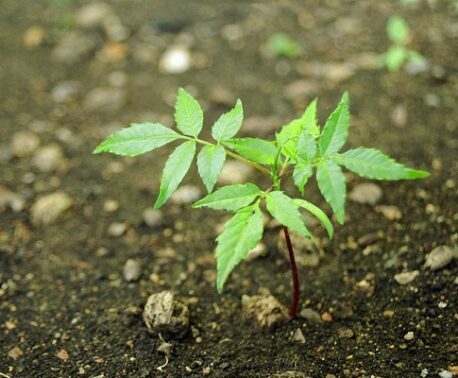 The seeds will be planted in degraded areas of dry forest within the Cerro Blanco Protected Forest in southern Ecuador. The project, which began in August 2015, will take place over two years. 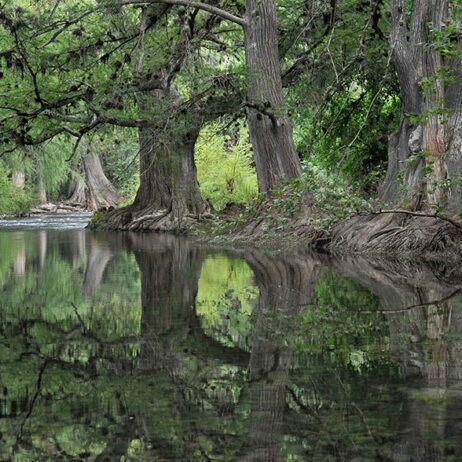 The day to day management of the reforestation project will be carried out by Pro-Bosque staff, including Keepers of the Wild, with the support of volunteers. At the moment, seeds are being collected and stored, and the ground prepared for planting. The first sowing will take place during early 2016 to coincide with the rains. Following germination, efforts will be focused on keeping the seedlings clear of weeds. From July to December 2016, there will be a second round of seed collecting for a second sowing period at the start of 2017. Once the seedlings are established, Pro-Bosque staff and volunteers will continue to keep the site clear of weeds. As the seeds are a mix of different local species, they will grow at different speeds, so some fast growing will be free to grow in three years, while others will need care and attention for five years. WLT staff will monitor the saplings for another 10 years, periodically inspecting and measuring trees. 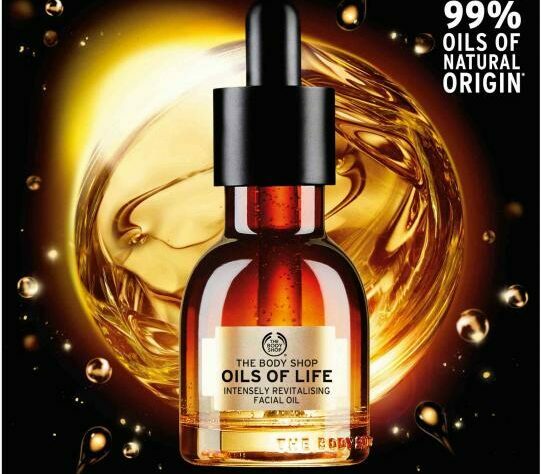 The Body Shop is funding this project from a share of the profits from the sales of its Oils of Life™ skincare range. The Body Shop is donating a total of £105,000 to the seed project between July 2015 and December 2016. 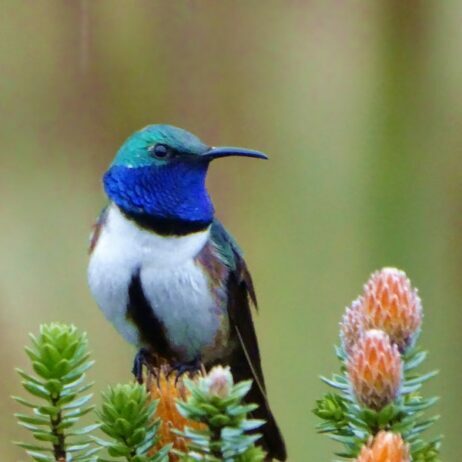 Cerro Blanco Protected Forest covers some 15,000 acres (6,078 hectares) on the slopes of the coastal Cordillera Chongon Colonche in south west Ecuador. 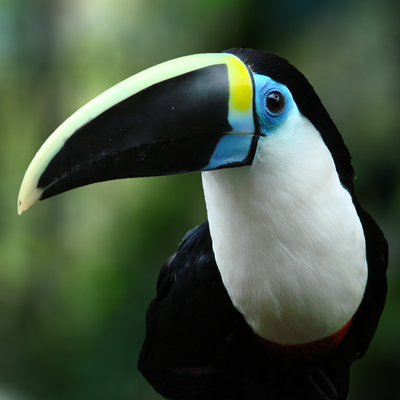 Despite being very close to the bustling city of Guayaquil, the Cerro Blanco Protected Forest is one of the best remaining examples of biodiversity-rich seasonally dry forest in south west Ecuador. 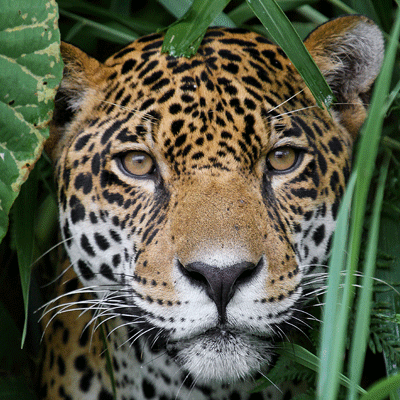 Corporate support provides a significant income for WLT’s land purchase and protection projects.